Kyle Eichman will be entering his 11th season with the Sacramento Kings and 3rd as Senior Director, Technology Solutions. 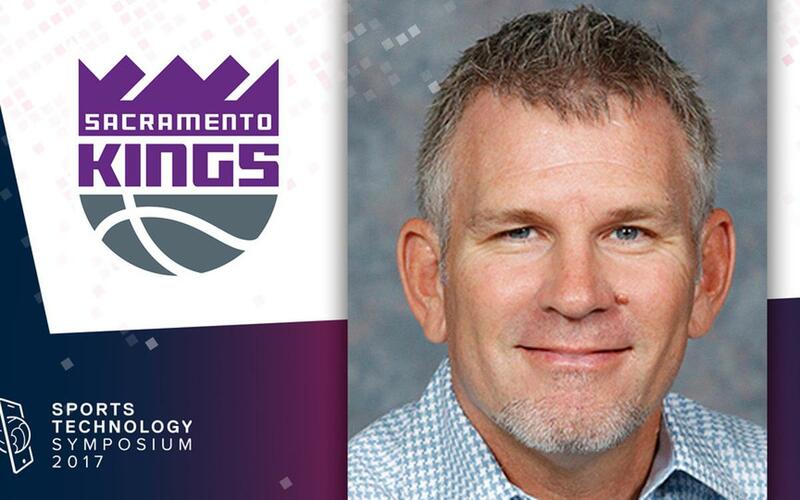 He currently oversees the development of all fan engagement elements at the new Golden 1 Center including the creation/deployment of the fan master data layer, beaconing strategy and deployment, arena wayfinding/line queue capabilities, fan loyalty program development, In-app/push notification capabilities, and other fan interaction elements designed using the latest technology available. During his time with the Kings Kyle has also served as Vice President, CRM/Analytics, Senior Director of Marketing and Director of Relationship Marketing. Prior to joining the Kings, Kyle spent over 10 years in the gaming industry working for organizations such as Harrah’s Entertainment, Mirage Resorts, the Venetian Resort and Pinnacle Entertainment. Originally from Colorado, he earned a Finance degree from Colorado State University. Since ancient Roman times, great cities have centered around magnificent coliseums — communal fireplaces — where diverse citizenry would gather, connect, and enjoy public spectacle. In the more than 2,000 years since however, very little has changed. Golden 1 Center, the home of the Sacramento Kings, blends world-class technology, innovative design, and advanced sustainability solutions to redefine the fan experience. Join Sacrament Kings Chief Technology Officer Ryan Montoya as he shares the vision for a frictionless, seamless entertainment experience and the evolution of fan engagement.